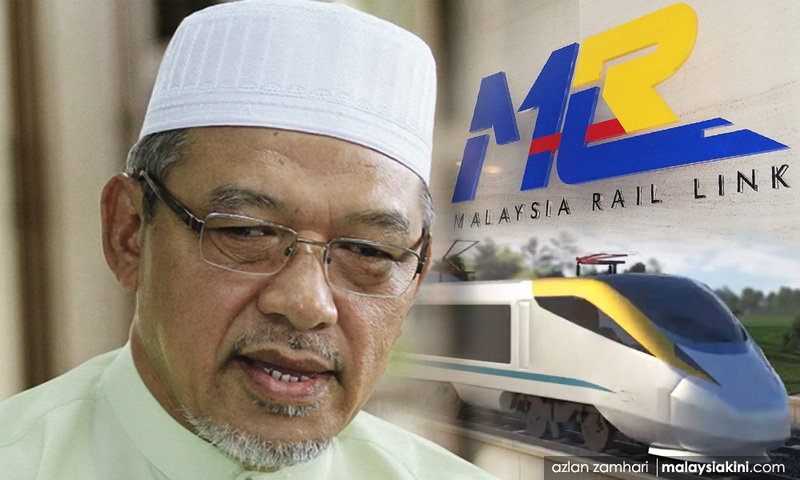 Putrajaya's decision to resume the East Coast Rail Link (ECRL) project will hugely benefit Kelantan's economy, said Menteri Besar Ahmad Yakob. In a statement today, Ahmad said the project would spur economic development in the state and transform the entrepreneurship landscape of the country. "The Kelantan government would like to record our greatest appreciation to the federal government on its decision to build two ECRL stations in this state, namely the Kota Bharu and Tok Bali stations. "In the state government's view, this decision will bring a big impact to the majority of Kelantan's citizens, especially in terms of new job opportunities in multiple disciplines related to construction and transportation," his statement read. "It is also a positive move in spurring the rhythm of the state's economy with transportation facilities that are more efficient and able to handle a variety of goods and on large scale. "It would directly change the entrepreneurship landscape and make it more conducive and competitive for all Malaysians," he added. Putrajaya announced on Friday the ECRL project would resume, after months of negotiations to bring down construction costs. The cost of Phases 1 and 2 of the ECRL was slashed to RM44 billion, a reduction of RM21.5 billion from the initial RM65.5 billion. 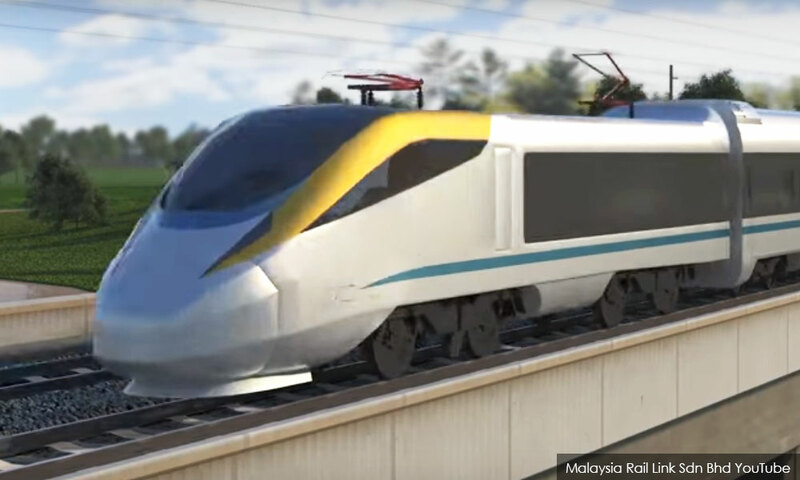 Former finance minister Daim Zainuddin later revealed that the revised ECRL route was 40km shorter than the original 668km, and will link Kota Bharu to Port Klang via Mentakab, Jelebu, Kuala Kelawang, and Bangi/Putrajaya. Daim, who led the negotiations with Beijing, also stressed that double-tracking for the project would remain. Under the terms of the deal signed by the previous administration prior to the renegotiations, the government would have had to bear an RM130 billion debt to finance the project.